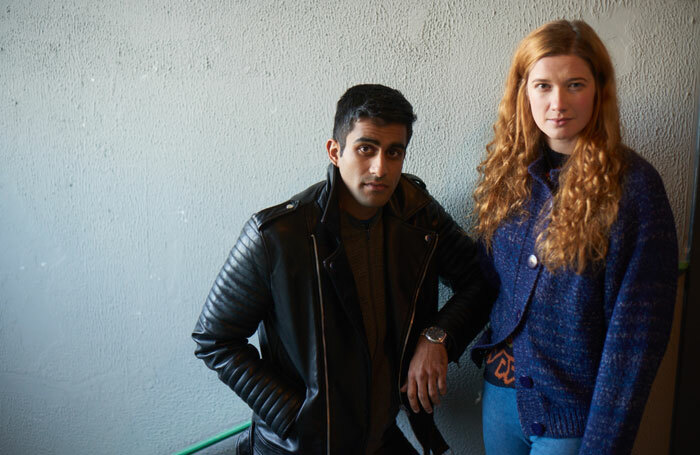 Bally Gill and Karen Fishwick have been cast as Romeo and Juliet in the Royal Shakespeare Company’s forthcoming production of the Shakespeare tragedy. Gill has previously appeared in RSC productions including Salome  and Coriolanus , while Fishwick, who recently starred in Our Ladies of Perpetual Succour , will make her company debut in the role. The production is directed by RSC deputy artistic director Erica Whyman and has design by Tom Piper. It begins previews at the RSC’s Stratford-upon-Avon home on April 21, and will be broadcast to cinemas in July. A nationwide tour is planned for 2019.